Join Carol Weber to tour this beautiful new brick and stone ranch. 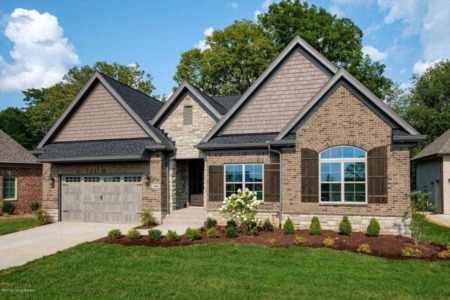 The home features 4 bedrooms, 3 full baths, and almost 3,000 square feet of living space. 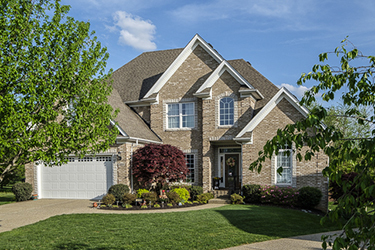 This home includes many luxury features including hardwood, detailed trim work and granite. The eat in kitchen offers custom cabinetry and raise bar seating all overlooking the great room with the cozy corner fireplace. Enjoy family and friends on the covered rear patio over looking the yard. The owners suite features a tray ceiling, large walk-in closet and a bath with soaking tub, large shower and his/hers granite vanities. 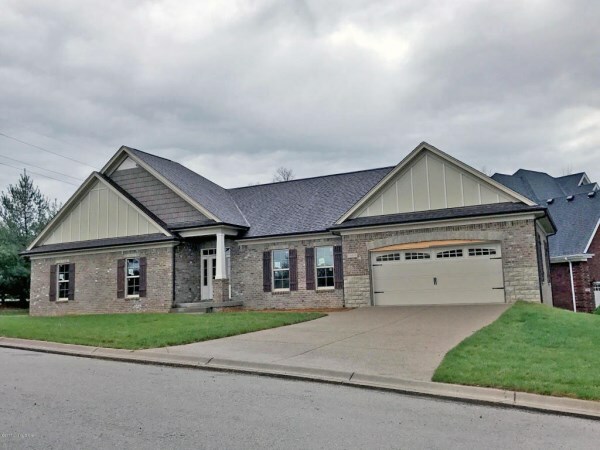 Carol will also have this fabulous new brick and stone ranch home open for viewing. 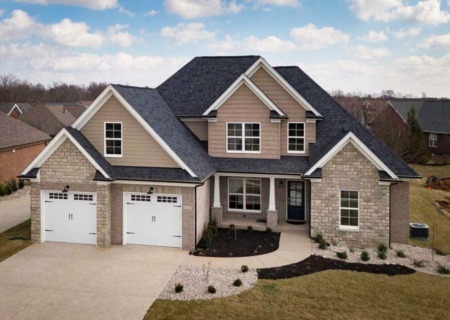 Features 4 bedrooms, 3 full baths and luxury features such as hardwood, detailed trim work and granite. The eat in kitchen offers custom cabinetry and raise bar seating all overlooking the great room with the cozy corner fireplace. Enjoy family and friends on the covered rear patio over looking the yard. The owners suite features a tray ceiling, large walk-in closet and a bath with soaking tub, large shower and his/hers granite vanities. The conveniently located mud and laundry area offers built-in cubbies and hooks - perfect for the family on the go. The lower level offers a bedroom with egress window and walk-in closet, a full bath and a rec room. Claudette McManus will be opening this beautiful NEW construction home in Coventry Place by Jaha Homes. This 3 bedroom 2 bath ranch features hardwood flooring in foyer, great room, kitchen and hallway and carpet in the bedrooms with beautiful tile in baths and laundry room. Granite counter tops and plenty of cabinet and counter space finish off the gourmet kitchen. 10 foot ceilings in master bedroom, foyer and great room make for a spacious feel. Covered deck and privacy trees will make sitting outside perfect for entertaining or just relaxing.